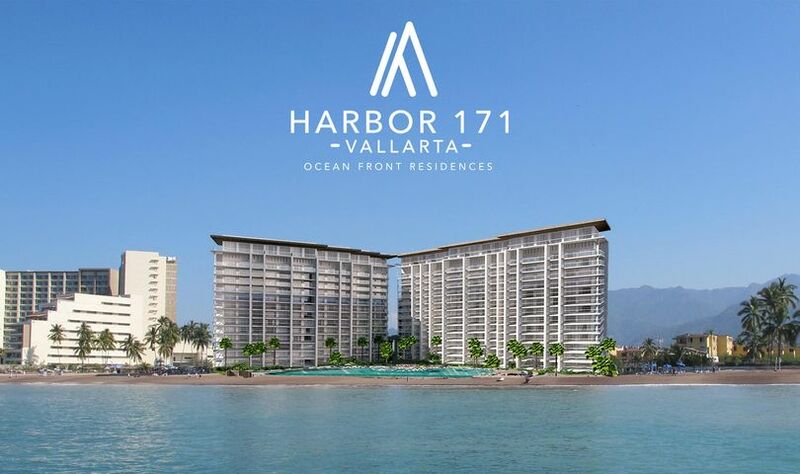 The largest concentration of hotels in Puerto Vallarta can be found in the aptly-named Hotel Zone, a stretch along the city’s main thruway, Francisco Medina Ascencio, that extends from the Puerto Vallarta Maritime Terminal at its north-most point and the Sheraton Buganvilias Resort at the opposite end. Medina Ascencio runs parallel to the beach, making the vast majority of hotels in the Hotel Zone ideal for family vacations. 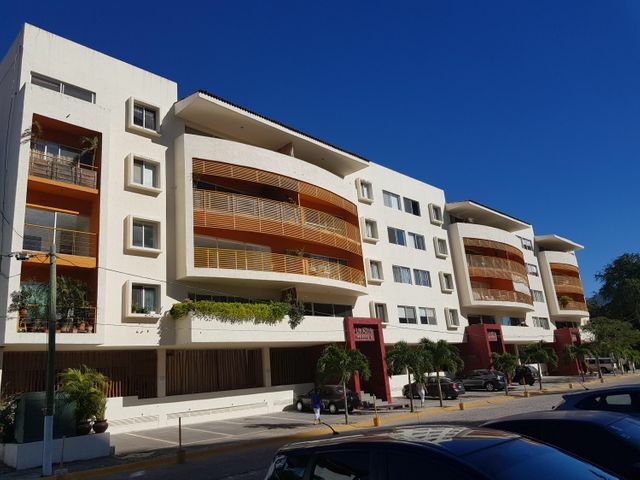 Downtown Vallarta is just minutes away, a walk for some of the hotels or a bus/taxi ride for those closer to the marina. 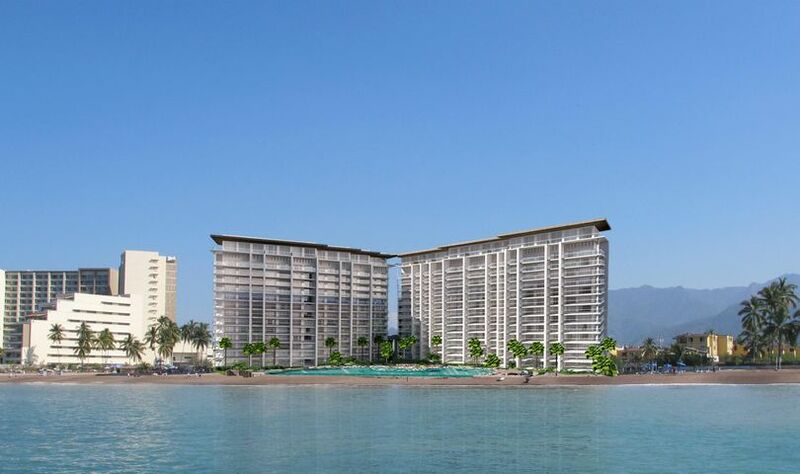 This is also where you’ll fine most of the tallest buildings of the bay, with high-rises, offering oceanfront full-time condominium living, being the latest addition to the Hotel Zone stretch. The Hotel Zone was a natural extension of downtown Puerto Vallarta as the destination became more popular and needed room to grow. It allowed the downtown area to remain pretty much the same as its been for many years, with many of the original buildings (although obviously renovated) still remaining. The long stretch of beach from town to the marina provided large parcels so that much larger hotels could be constructed.